The most efficient way to cut back on household waste and recycling is to reuse an item you have used. Items such as glass jars, plastic containers, tin cans, cardboard boxes, and egg cartons can all be reused around your house. Some may think that this is impossible, but the possibilities are endless. 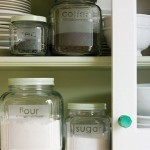 Glass jars give you the opportunity to store food that does not originally come from a package. This is perfect for storing food from your garden. Do not have a garden? This reusing gives you the perfect excuse to start one. A fun activity that will also reduce your grocery shopping bill. Glass containers are one of my favorite items to reuse. I love having fresh flowers in the house so having a glass container, or a vase, to put them in is always nice. 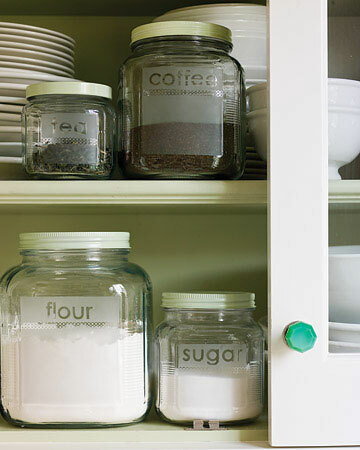 Decorating these glass containers are also a fun project to get creative with. 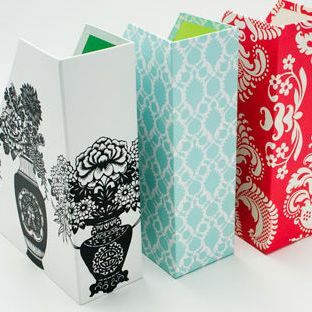 Plastic containers can be reused in a number of ways. They can be used for storage (crayons, nails, tacs, etc.) to keep items around your house neat. Containers can also be used to grow plants in. Tin cans can be made into magnets. 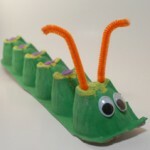 They can also be used as caddies in a garden. Give a kid a cardboard box and they could be entertained for hours. Small cardboard boxes can be used to create houses and other art projects. They can also be used to store office supplies. Transforming a box into an art project is perfect for a pen box that sits on your desk. Egg cartons are the perfect item for art projects for kids. They can be used to hold paint or used to be painted on for art projects. Egg cartons are also a good resource to start seedlings that are being prepared to plant into a garden. How to reuse packaging safely is very important to consider. Earth911.com states some very important rules to follow when it comes to reusing packaging. Glass containers can be reused indefinitely, but you do want to make sure they are cleaned properly. You have to be careful when reusing plastic containers. Checking what kind of plastic was used in the packaging is a good place to start. The safest plastics for repeated use in storing food are made from high-density polyethylene (HDPE, or plastic #2), low-density polyethylene (LDPE, or plastic #4) and polypropylene (PP, or plastic #5). Plastics #3, #6 and #7 can possibly leach toxic contaminants when used repeatedly. Egg, milk, and juice cartons should not be reused for food because they trap bacteria and are hard to clean. Reusing packaging can be fun and help reduce waste if done correctly.